To celebrate Easter and thank our members for their continued support, we had a Free Prize Draw on Friday 27th March that featured over £1500 worth of prizes! 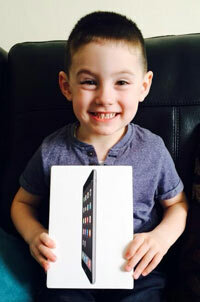 Natalie Murphy was the winner of the iPad Mini and her very proud son was happy to model the prize! As a number of prizes were not claimed within the 14 day cut off, we re-ran the draw for those unclaimed prizes on Friday 17th April. The original prize line-up is shown below and the prizes that were offered in the re-draw are also highlighted. 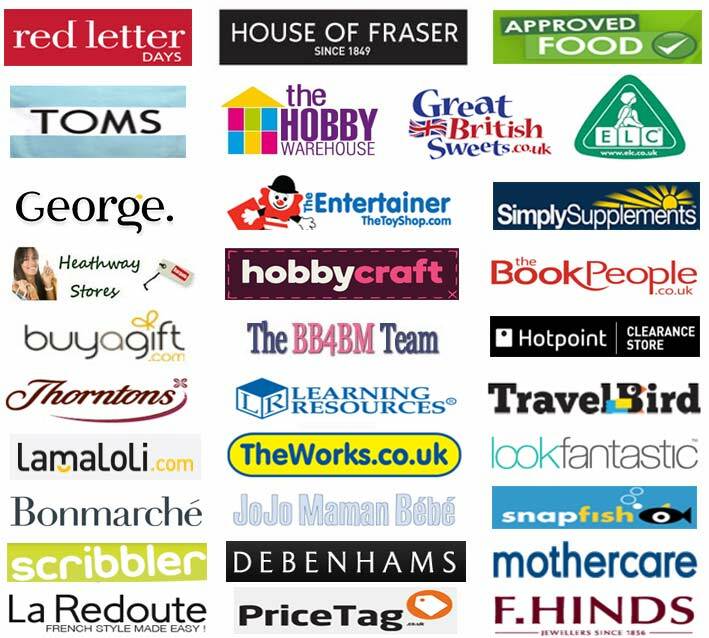 Here are the wonderful companies that helped to sponsor our Easter prize give-away!